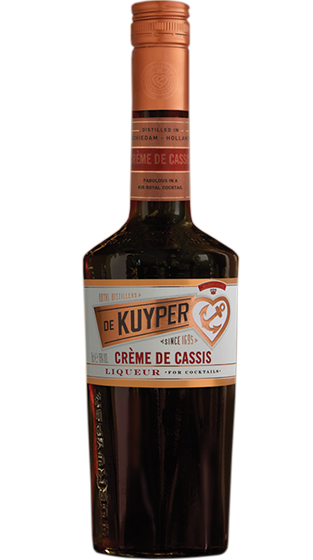 Tasting Note: An extract of European black currants blended with spirits. A true creme; thick and syrupy. Mainly as an ingredient in drinks. Deep Red colour. No colouring material used.